BE THE FIRST PERSON prove to my reasonable satisfaction that the United States Government (with Corporate Media as co-conspirators) didn't manage & cover-up 911. I will give you $100K. Do you still believe the U.S. Government/Corporate Media story about 911? If you do, this should be an easy $100K. After all your beliefs are backed by the U.S. Government and promoted as true by the vast powerful corporate media. Haven't they thoroughly examined & investigated the events surrounding 911 already? They wouldn't lie would they? I am 100% convinced that our U.S. Government managed and directed 911 in conjunction with various persons/groups outside the official government. The mainstream Corporate Media has clearly joined to cover-up the truth about 911. 911 has been used deliberately and falsely as an excuse to perpetrate countless evil acts & laws on individuals, organizations, other countries and the American people these past 6 years. Many individuals, risking their prestigious reputations, have called for a new independent investigation of 9/11! Other individuals & organizations, sometimes at great sacrifice, have investigated 911 without the help of their government and mainstream media! I believe what they have discovered! 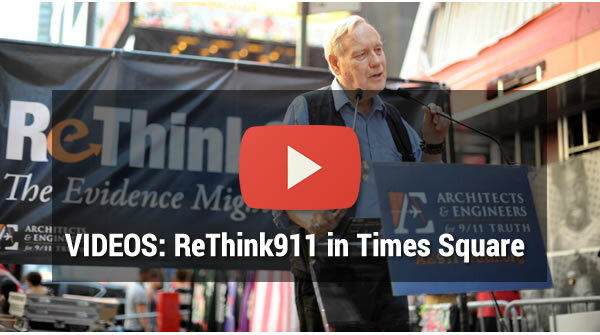 People demanding a real investigation as 9/11 Commission Report was a fraud! Some sources of facts concerning independent 9/11 investigations. Fahrenheit 911 - The full length movie-Bush cheated in the 2000 election! Nano-thermite evidence found at 9/11 WTC sites? Barry Zwicker NORAD on 9/11: what was the U.S. military doing that day? I am using this website to provide some of the questions that need to be answered. I will post for all to see all responses to my challenge. A challenge that at this time, I consider an impossible task! For my peace of mind, I hope someone can prove me wrong! No one so far has dared offer a challenge in nearly 5 years. 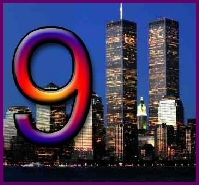 I have provided and will continue to update an easy to use information directory, so that you can quickly review many of the facts, research, analysis, and statements of others who were witnesses and/or investigators of the events of 911. I hope that with the opportunity to win $100k, you will finally take the time to educate yourself & others about what really happened September 11th 2001. If you agree that our government and corporate media have lied to us, or as I believe directed the events of 911, then let me know! Let all your friends/ relatives know about this $100k reward! If you are still not convinced, I challenge you to prove otherwise! Or just admit that you no longer believe in a compassionate America of Peace, Justice, Human Rights, and Liberty for all. That you no longer believe in a government Of the People, For the People and By the People. That you just blindly support the terrorists & traitors running our government & corporate media! To begin just click on: 911 Reward and locate the 911 Reward Directory.